A U.S. delegation is heading to Ethiopia on Wednesday to talk about the country’s reform efforts since Prime Minister Abiy Ahmed took office in April. Republican Congressman Christopher Smith, who led the congressional delegation, said he “is cautiously optimistic” about the political reforms in the country. 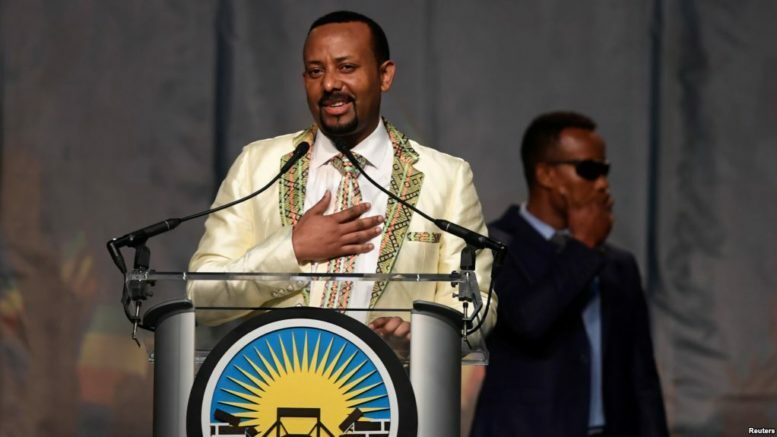 In an interview with VOA’s Horn of Africa, Smith says he will meet Prime Minister Abiy and Foreign Minister Affairs Minister Workineh Gebeyehu and push for continued reforms, as well as reinforcing human rights issues. “We are going to meet with him [prime minister] and encourage him and try to get our own sense of how well the reform process is moving,” Smith said. The congressman is the architect of H.R. 128, legislation condemning human rights abuses in Ethiopia and outlining a number of reforms that Ethiopia must take to promote peace and democracy. The resolution was passed in the House of Representatives earlier this year.